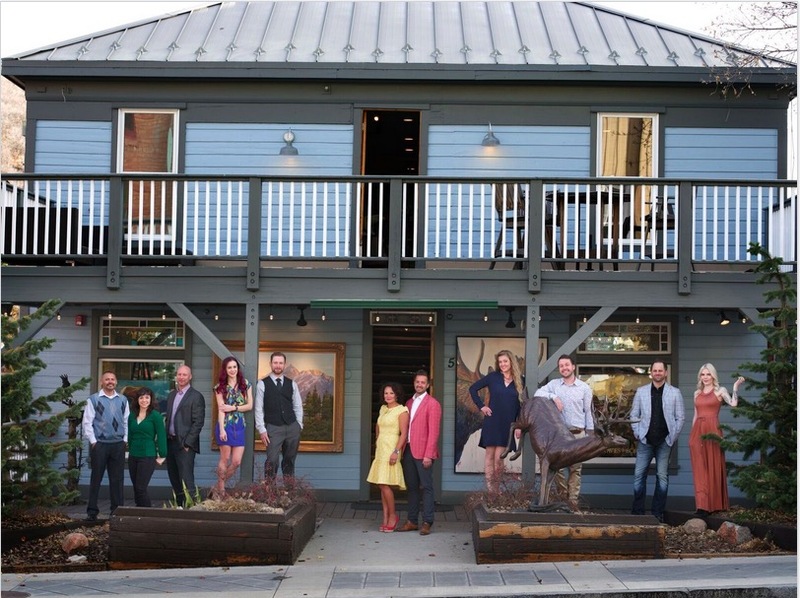 Wrap Up 2018 with Teshia, at this Special Park City Fine Art Gallery Show! You won't want to miss it! Featuring Teshia’s largely colorful Original Paintings, including her exciting all-new Africa Collection! 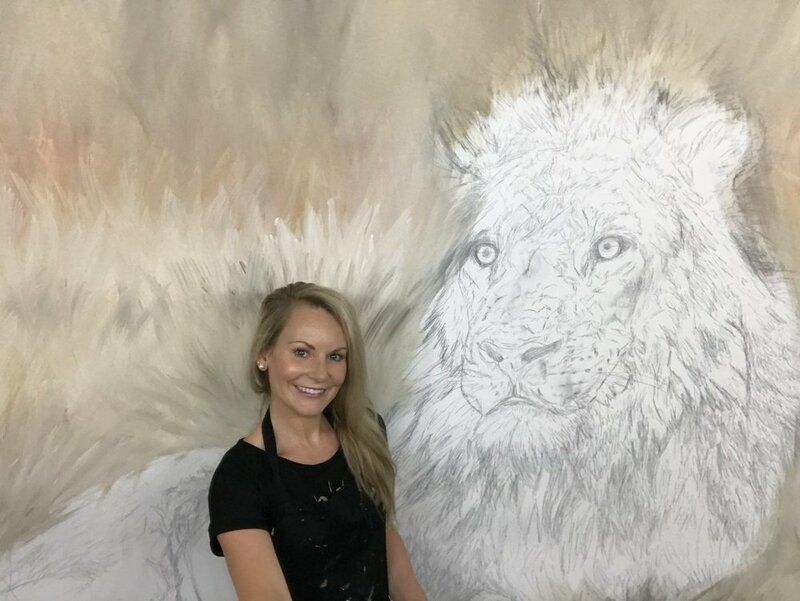 Teshia will be delivering her Newest Paintings to Park City Fine Art, right on historic Main Street, and will be in the Gallery to meet people & show her latest works! Join us on the evening of Friday 12/28 (from 5pm-8pm), as well as the afternoon of Saturday 12/29 (from 11am-2pm), for this Special Debut. 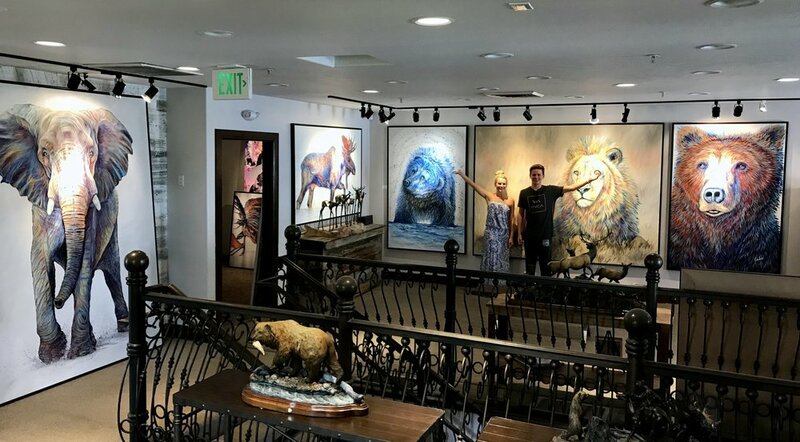 Come celebrate with us - & view Teshia's famous Contemporary Wildlife Artwork, featuring a striking series of LARGE, eye-catching Original Paintings, as well as her highly anticipated Africa Collection. We look forward to seeing you there…. Let’s show 2018 how to go out in colorful-style! Live Life Colorfully!